The author of Ender's Game creates an alternative American frontier powered by folk magic where Native Americans remain powerful and a very special child is born. Reissue. LJ. PW. About: Blending folklore and myth, th author of Ender's Game follows young Alvin Maker as he begins a dangerous journey to discover the secret of a magical power through an alternative American frontier powered by folk magic and where Native Americans remain powerful. 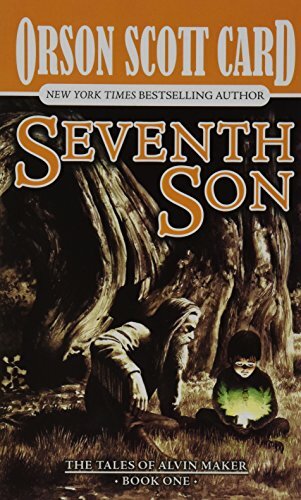 About: Blending folklore and myth, this novel follows young Alvin Maker as he begins a dangerous journey to discover the secret of a magical power.